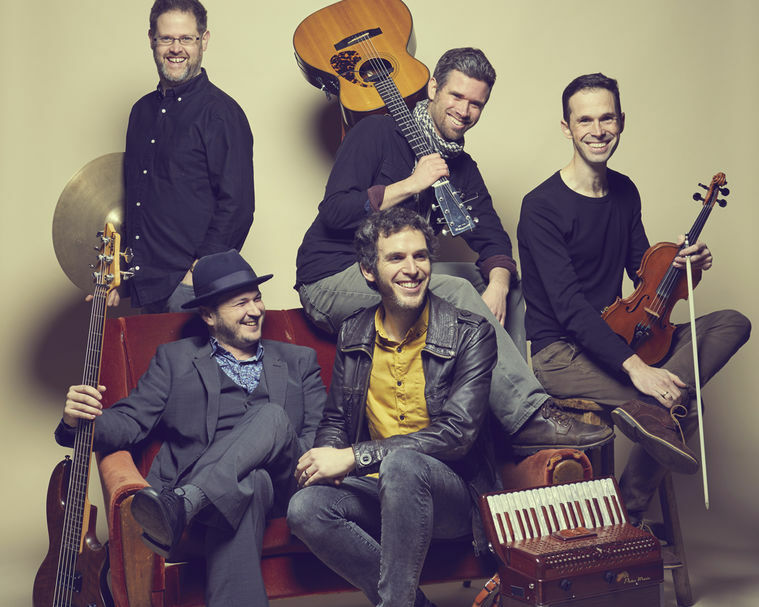 This September talented Welsh band Jamie Smith’s MABON make their eagerly anticipated return to Dorset ahead of their 20th anniversary tour and the release of their latest album ‘Twenty’. MABON's distinctive, infectious and multi-award winning music is an irresistible blend of world sounds and Celtic roots, filled with energy, joy and passion. 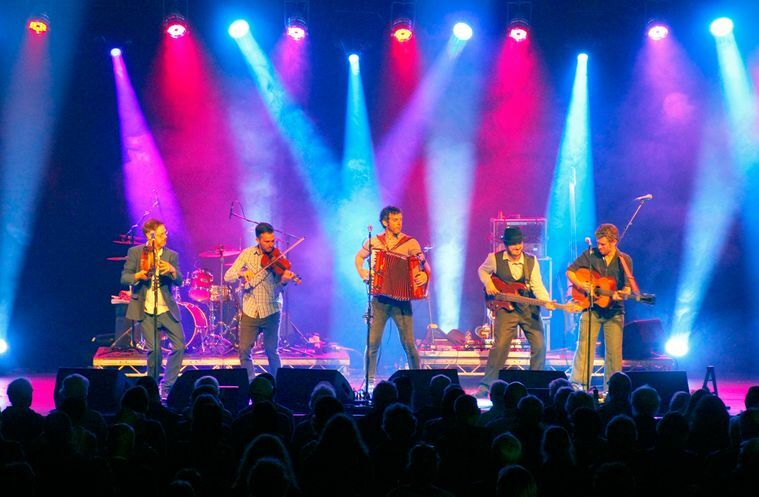 The accomplished five-piece band has performed at World, Celtic and Folk festivals across the world, and is consistently celebrated as one of the UK's outstanding Celtic roots acts. There’s something for everyone, from the energetic sound of jigs and reels; to a graceful mazurka, an ecstatic muinera; a haunting Welsh-language love-song or a driving, sing-along, fantasy epic! "The mighty instrumental force of JSM races from jigs and reels to Breton and Galician forms - it’s a truly compulsive ride"
Artsreach were excited to see two Mabon band members (Oli and Jamie) featuring on BBC Proms last Friday as part of award-winning folk band ALAW!